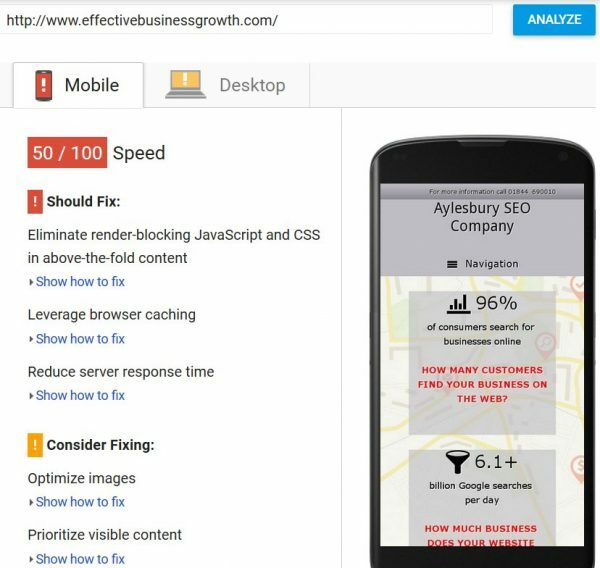 Here’s an SEO tip to other SEO experts and SEO companies like “SEO Aylesbury By Leading SEM Agency” touting for business. 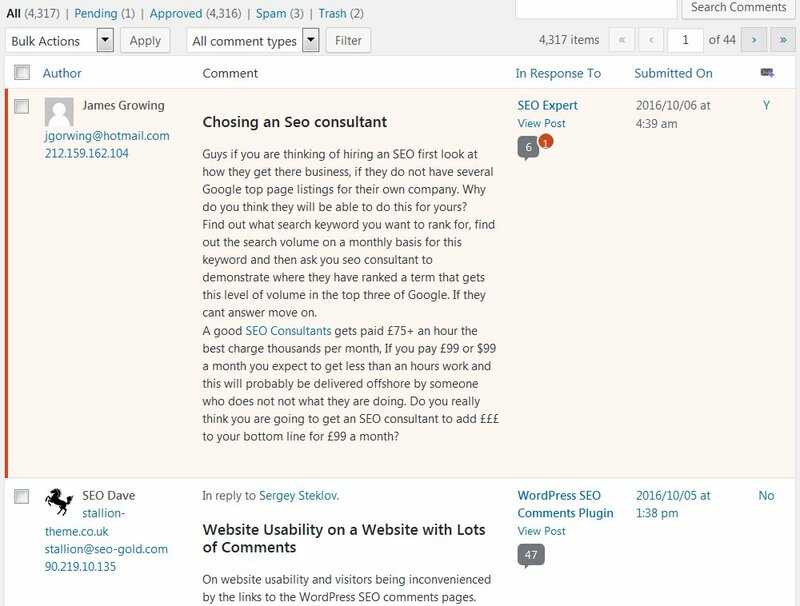 Don’t comment SPAM other SEO websites, you might just comment SPAM someone (like me) who considers comment SPAM as an invitation to review their SEO business and business practices. 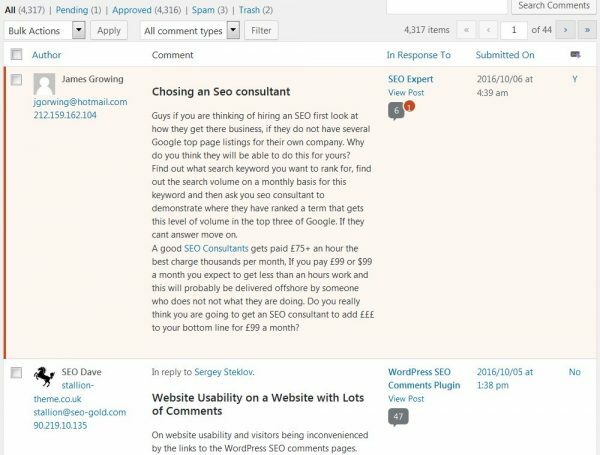 In the pending comment queue today I find a SPAM comment linked to an Aylesbury SEO business. Aylesbury is the county town of Buckinghamshire, England. In 2011, it had a population of 58,740. Since Aylesbury is a small town in England, I guess they don’t have much need for SEO companies locally, so they have to comment SPAM the world! 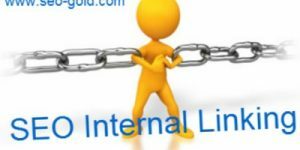 A good <a href=”http://www.effectivebusinessgrowth.com”>SEO Consultants</a> gets paid £75+ an hour the best charge thousands per month, If you pay £99 or $99 a month you expect to get less than an hours work and this will probably be delivered offshore by someone who does not not what they are doing. 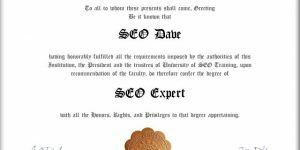 Do you really think you are going to get an SEO consultant to add £££ to your bottom line for £99 a month? Firstly, if you are going to comment SPAM my WordPress SEO theme site at least use a spell checker and grammar check. I was going to review the Aylesbury SEO Company website, but there’s not much point it’s really poor SEO wise, just look at their Mobile Google PageSpeed Insights Results 50/100! They are using an off the shelf WordPress theme specifically for SEO companies from Nexus Themes: the SEO company website has a link back to the Nexus themes sales page. It’s called the “Seo Company WordPress Theme” and costs $75. They should have kept their money, the WordPress SEO themes SEO is poor. A little tip for people looking for a WordPress theme, all because it’s advertised as an SEO theme does not mean it’s an SEO theme. Stallion Responsive is an SEO theme, the rest are a joke.